UMIDIGI is always aiming at creating thrilling, touching and premium products with great user experience at affordable prices. Recently it has launched many successful mid-range and budget phones, such as the UMIDIGI One series and UMIDIGI A1 Pro. And now the UMIDIGI flagship, UMIDIGI Z2 Pro has landed on Gearbest, the global open sales will start on 13th Aug starting 10:00 am (UTC+8). It can be predicted that the day will become a carnival event for electronic amateurs. 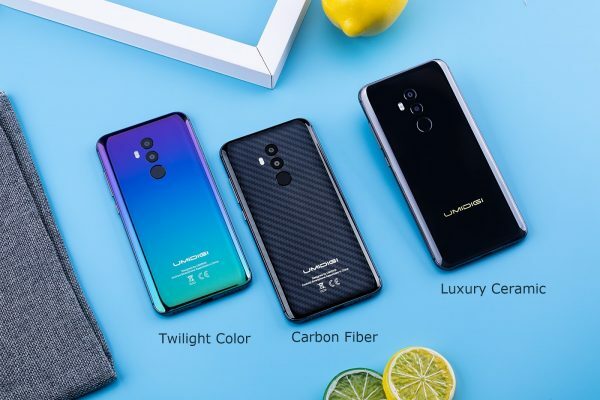 UMIDIGI Z2 Pro comes with three variants, the ordinary version twilight and carbon fiber will be sold at $299.99 with a $60 off. However, the ceramic version will be sold at $359.99 with a $40 off at Gearbest. The specs for three variants are the same, but the luxury ceramic edition comes with a wireless charger, the UMIDIGI Q1. The UMIDIGI Z2 Pro is equipped with an Helio P60 processor and supports global LTE bands, 6 GB RAM, 128 GB of internal storage, 3550 mAh battery with 18W wired charging and 15W Qi wireless charging, rear dual camera with S5K2P7 main sensor (16MP+8MP) with 1.12μm pixels, 1/ 2.8’’ large sensor size, which used for example in OPPO R15 or LG V20, 16MP selfie Sony IMX371 camera known from OnePlus 5T, global LTE bands, NFC and stock Android 8.1 Oreo system. The UMIDIGI Z2 Pro delivers flagship-level specs and then some at very affordable prices, in keeping with the company’s strategy. So the UMIDIGI Z2 Pro is a very anticipated phone. 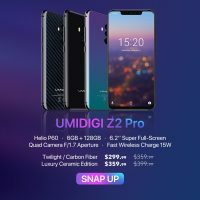 You can subscribe presale of the UMIDIGI Z2 Pro on Gearbest right now at here. But if you want a phone with a much affordable price, then you can take a look at the UMIDIGI One Pro, which is called compact flagship with a mid-range Helio P23 chipset, 4GB RAM, 64GB ROM, 15W fast wireless charge, 18W wired fast charge, NFC and global LTE bands. 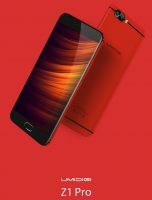 Now the UMIDIGI One and One Pro are launching on AliExpress with an big open sales discount. 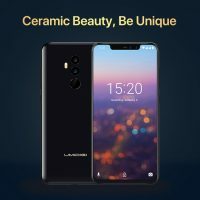 At this moment the UMIDIGI One is available at $139.99 ( get $2 coupon the price even can go down at $137.99) and the UMIDIGI One Pro is priced at $169.99. The activity will last on 12th Aug, so if you are looking for a compact flagship with an affordable price, then this would be a great choice for you. 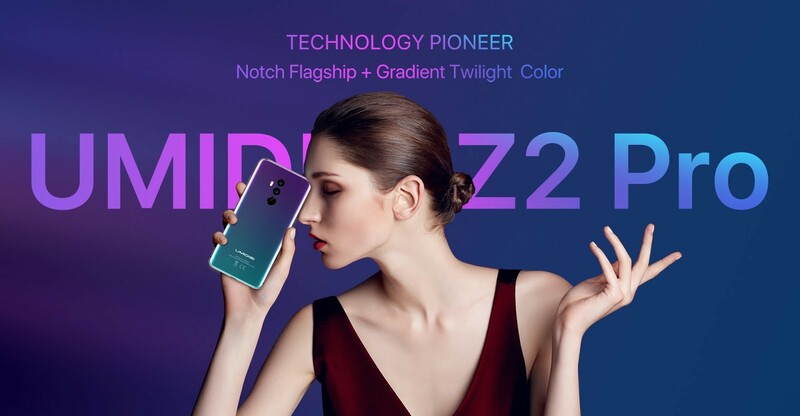 Nächste Pressemitteilung The Best Flagship Has Landed, UMIDIGI Z2 Pro, Snap Now! The Best Flagship Has Landed, UMIDIGI Z2 Pro, Snap Now!